The Core Synthetic Facility is part of the Organic Chemistry Division of the Chemistry Department, Faculty of Sciences and Technology, University NOVA of Lisbon and the Associated Laboratory for Green Chemistry and Technology LAQV-REQUIMTE (http://www.requimte.pt/laqv/homepage). 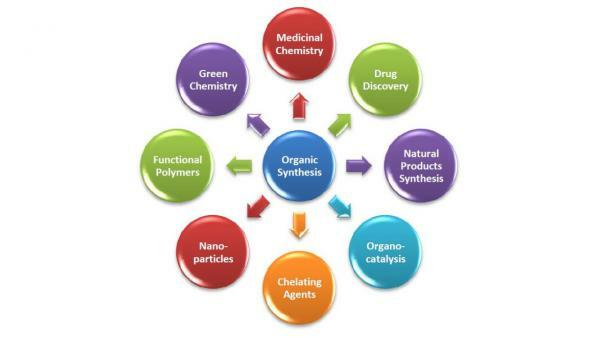 Mission: The organic synthesis is the basis and the starting point for all types of interdisciplinary projects in the novel functional materials and drug discovery fields. Our mission is to assist the researchers from FCT and elsewhere and to accelerate achieving of their projects goals. We offer consultations and the synthesis of small molecules, bioconjugates and macromolecules as a paid service or as collaboration. The facility has the necessary capabilities to perform synthesis rapidly, on request and in-house, saving valuable research time and resources. Open to all: The services of the Core Synthetic Facility are open to all investigators from FCT and also to external investigators from both academic institutions and commercial enterprises.